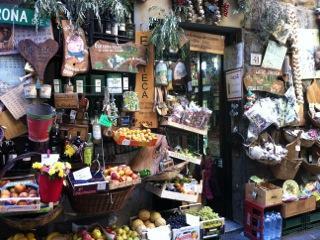 Food of Tuscany - A Healthy Appetite And Must Be Tried! Tuscan cuisine is appreciated all over the world for its fine, natural and flavourful ingredients; it’s a typical expression of the Mediterranean diet, considered among others, the most wholesome and tasty, olive oil, pasta, fish and first choice meat. With this few basic ingredients, the Tuscan local chefs can create exceptional dishes. Among the produce, of which Tuscany is of some importance, are white truffles, a much appreciated variety. Other ingredients, such as wild asparagus and herbage also contribute to the rediscover of simple, flavourful dishes (pappa al pancotto, ribollita, hearty vegetable soups), where olive oil is the star ingredient, strictly bought from the local olive press. That easygoing, Italian way of life that visitors find so alluring and desirable, la dolce vita (the sweet life), is indisputably linked to the Italians’ instinctive knowledge of how to drink and eat well. In today’s society, many ancient culinary traditions and characteristics of Italy’s distinct regional cuisines are still commonplace, even more so here than other parts of Europe. Traditional recipes passed down through the family are worth their weight in gold. The dinner table is the scene of many conversations, debates and decisions; favourite foods evoke happy memories, good health and comfort. Everyone who has ever been to Italy has fallen in love with its history, landscapes, art, architecture, and, of course, its FOOD! Even those who have never been to Italy already know Italian food in some shape, taste and form – who has never eaten pizza or spaghetti? 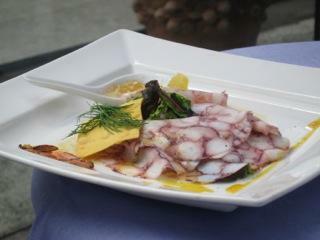 First, each region has its own culinary specialties and own versions of a common Italian dish. Something as commonplace as a pizza is made differently in Naples, Rome, Florence and Milan! And second, once you’ve tasted some of the regional dishes in Italy, you’ll want to discover what makes them particularly good, or different, from what you’ve tasted before so that you can recreate that dish once you’re back home. Italian breakfast is quite different from American or English. Colazione (breakfast) is usually light: cappuccino (coffee and milk) and a brioche (sweet pastry), or simply espresso (black-short-strong coffee). 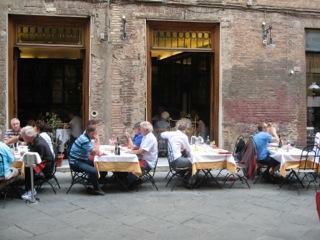 Pranzo (lunch) is the big meal except in the industrialized cities. It consists of antipasto (starter), a primo piatto (pasta, rice or soup), a secondo piatto (meat or fish) with contorno (vegetable or salad), then frutta (fresh fruit). Finish with espresso and maybe a grappa or amaro (strong digestive liqueur). Cena (dinner) is similar to lunch. Nowadays there is a tendency of having a light lunch, then dinner becomes the major meal. Gelato (ice-cream) has hundreds of different flavours and can be enjoyed at anytime of the day as well as the granita (crushed ice with flavoured syrup). There are thousands of ristoranti (restaurants): the most formal type of place to eat when one is not in a hurry, sometimes a little fancy and pricy. 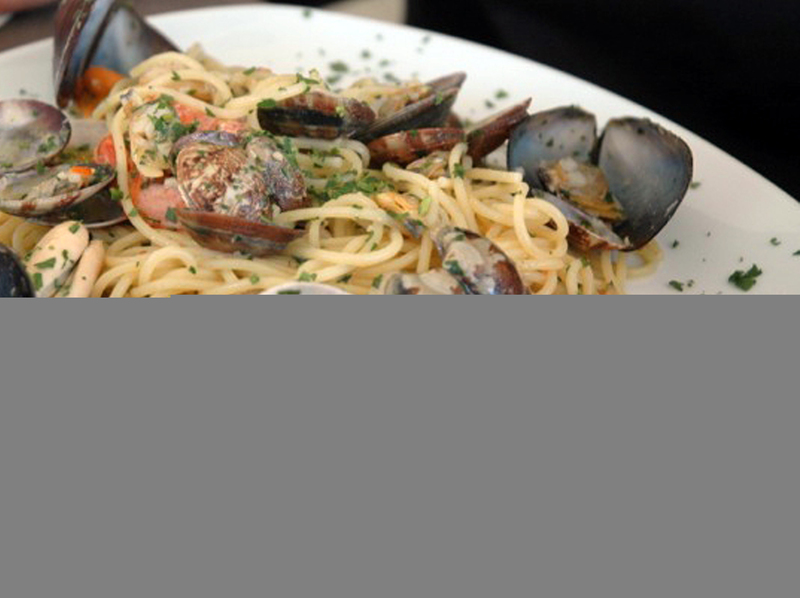 Trattoria and Osteria: less formal than a ristorante, where local specialties are served. Panineria: a sandwich bar, where a quick meal can be had at any time of the day. 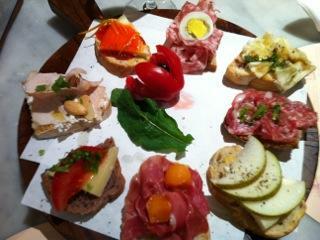 Pizzeria: is not only for pizza lovers! Tuscany is the heartland of Italy with its foods reflecting the very best of Italy’s home cooking, its roots originating from cucina povera, or peasant cookery. 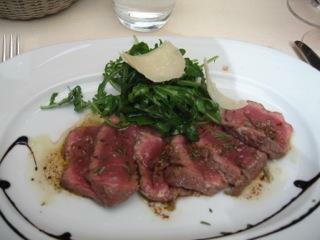 The Tuscans are well known for their superior yet simple dishes, which arise from using the freshest available products. They believe in enhancing the purity and natural flavor of ingredients, rather than trying to camouflage with excess sauces and seasonings. Tuscany is a large region, being made up of seacoasts, mountains, plains, villages and large cities, which all heavily influence its cuisine. 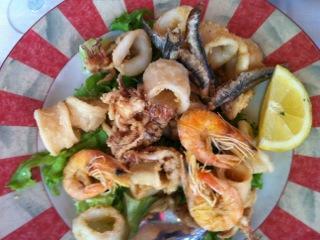 A vast selection of seafood can be found along the coast, giving way to the invention of a famous seafood soup called Cacciucco whose ingredients may vary from day to day depending on the daily catch. Almost everywhere in Tuscany, meat is grilled over open fires, but one of the most well known grilled dishes must be Bistecca Fiorentina. This is a perfectly cooked T-bone steak, which is often served with a splash of olive oil, or thinly sliced and topped with peppery arugula lettuce. Wild game such as pheasant, rabbit, partridge and wild boar are plentiful across the Tuscan hills and have been hunted to supplement the meals of farmers for centuries. Vegetables grow freely across the region, and the people have perfected methods necessary to bring forth their full flavour. Many vegetables are eaten raw, steamed and drizzled with olive oil and a little garlic, or cooked in a method called saltare. This method simply consists of gently steaming the vegetables, draining them, and then sautéing them briefly in olive oil, chile pepper and garlic. Artichokes, asparagus, spinach, fennel, broad beans and cannellini beans grow freely in kitchen gardens everywhere. Tuscans are named the “bean-eaters” of Italy, as they are renowned for their love of beans. One particular favourite are early fava beans eaten raw or lightly steamed. The other favourite are dried white cannellini or toscanelli beans. The traditional method of cooking toscanelli is in a flask with olive oil and garlic and cooked over a dying fire overnight until they reach a creamy consistency. Herbs grow wild across the Tuscan hills and are used constantly in various recipes, rosemary and sage being particular favourites. Driving across Tuscany, you can’t help but be amazed at the vast number of olive trees, growing everywhere from the flat, dry plains to up the sides of rocky hills. Good Tuscan olive oil is not considered something to be used for cooking, but is considered a condiment, and drizzled over almost everything from meats, vegetables and bread. One can’t discuss the foods of this region without mentioning its pecorino cheese, or sheep’s milk cheese, ranging from a version as fresh as ricotta, or a piquant aged version. Tuscan bread, which is salt less, is a perfect accompaniment to the tangy cheese. 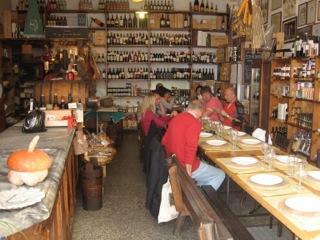 I have also had pecorino toscano served after dinner with a crust of good bread and a dollop of honey from the hills. Bread is eaten with almost everything in Tuscany, and most commonly is made without salt. This is because historically it was found bread retained its freshness longer when salt was not added, and it has been made that way ever since.